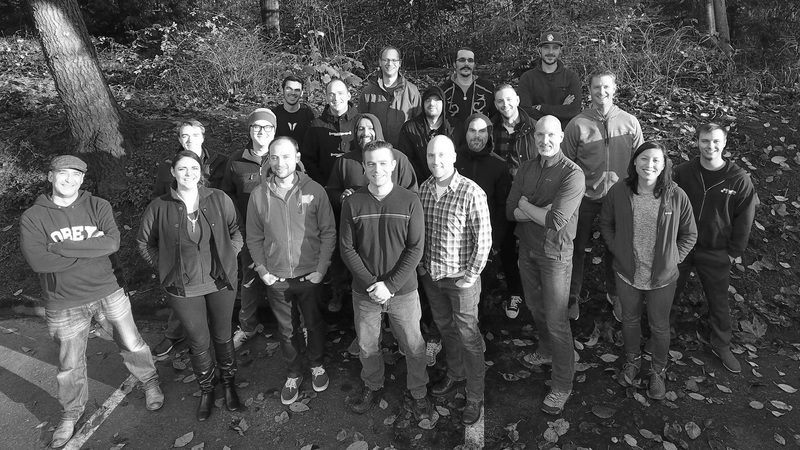 V1 Interactive rests within the gorgeous Pacific Northwest near the Seattle area. Founded by one of the Halo co-creators, the team is comprised of AAA tempered veterans and young passionate talent. V1 prides itself on developing the highest quality gameplay experiences coupled with a strong work/life balance.